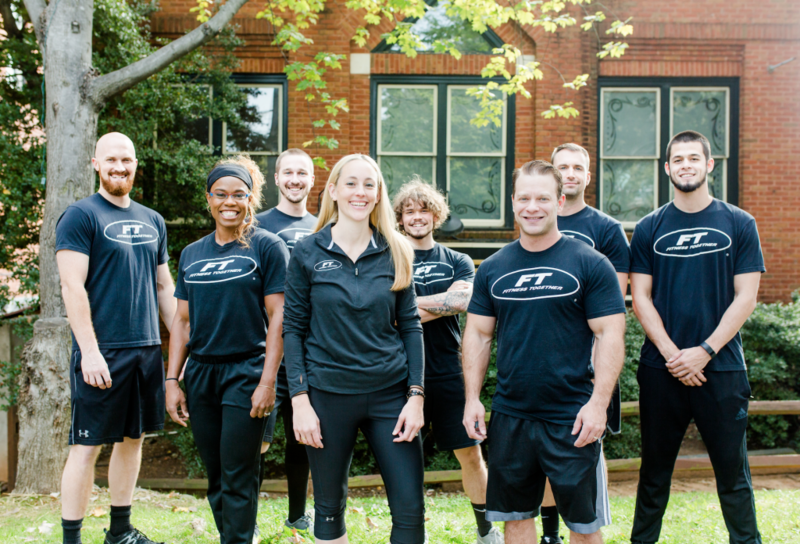 Business is finally growing steadily for Sarah and Scott Perry, co-owners of two Fitness Together studios in Charlotte, NC. Each month, they have more recurring revenues than before—7x the number they had only nine months ago. Their profitability is up across both studios. And they feel confident that they’ve got a strong path forward and they’ll start to see more client numbers through the rest of the year. But only nine months ago, things were much different. They had the kind of month that gives fitness business owners nightmares: Both studios lost a combined $12.8k. Even worse, they were working all the time and puzzled how anything would change. But Sarah and Scott reached out to NPE, got an action plan, and turned their business around. Scott and Sarah Perry loved daily workouts, loved fitness, and loved nutrition. They got certified and became personal trainers. 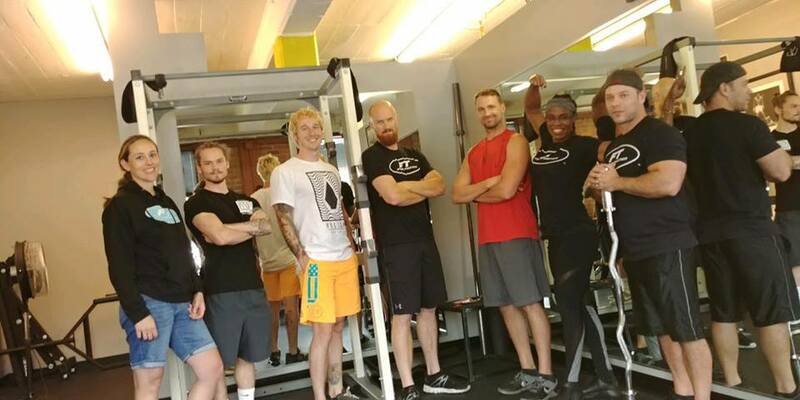 They bought the Plaza Midwood studio in 2012 and added a second Fitness Together studio in South End in 2015. Meanwhile, three daughters came along, and they are now ages 8, 4, and 1. They loved raising their family, loved training clients, and loved helping their clients improve their health and fitness (and their lives). What they didn’t love, however, was tracking the numbers. They figured if they just took care of their clients, the business would grow without having to dig too far into the numbers. The “treat clients great and they will come” worked for a while–until it didn’t. Eventually, they ran out of hours to manage the studios and the business stopped growing. Raising three daughters is full-time work, and managing one studio is a full time job, so with three daughters and two studios, that’s three full-time “jobs” for two people. They were frustrated and unsure what to do and why things were not working. Profitability changed month to month. And they had little to no recurring revenue. Then in November 2017, they had a discounted sale. It boosted revenue for that month, but cannibalized the next month’s sales. “December renewals came up and there weren’t any, because everyone had renewed for the deal,” explains Sarah. The sales resulted in $12.8k loss in December as people used their discounted passes. “Stay away from those sales,” advises Sarah. Having fun in the studio: Clients and the team enjoy a break at Scott and Sarah’s studio. Fitness Together owners have a private Facebook group. 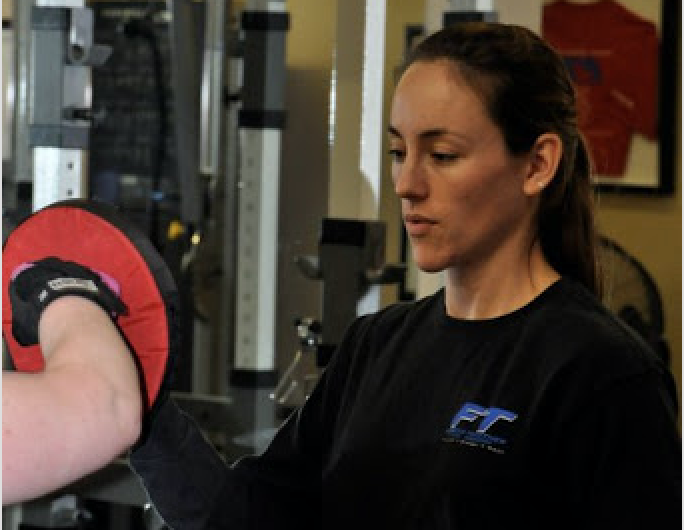 A few years ago, Sarah had spoken with NPE PLATINUM™ client Stacy Adams of Fitness Together, Georgetown, DC, who “spoke highly of NPE,” Sarah said. But they didn’t want to pay the NPE fees, so they pressed on. Eventually, as they spent all their time working and as growth stalled, they realized something had to change. “I think it was seeing that revenue continuously not growing,” said Sarah. “We were working a lot of hours, and not growing, and seeing Stacy continue to grow, and she was hitting a million a year … it was like all right, we don’t want to completely compare apples to apples because she’s in Washington, DC, but we’re the same Fitness Together studio … and we’re in a great area, too,” said Sarah. They signed up for NPE PRO™ at the start of the year. Initially, they wanted to tackle everything at once–fix all the problems. But their NPE coach suggested looking hard at the numbers that would make the biggest impact right away. In this case, that meant recurring revenue, which was (practically) non-existent: $780 across two studios. When you have no recurring revenue, you have to “start over” every month. They did the AUTO-CLOSER®. The lessons that stood out most were the ones stressing that clients should commit to the length of time needed to achieve their health and fitness goals. That’s not what Sarah and Scott were doing. They were selling packages of 100 sessions and people could use them as they please. “But there’s no accountability to the client for that,” said Sarah. So they changed their model to selling memberships. 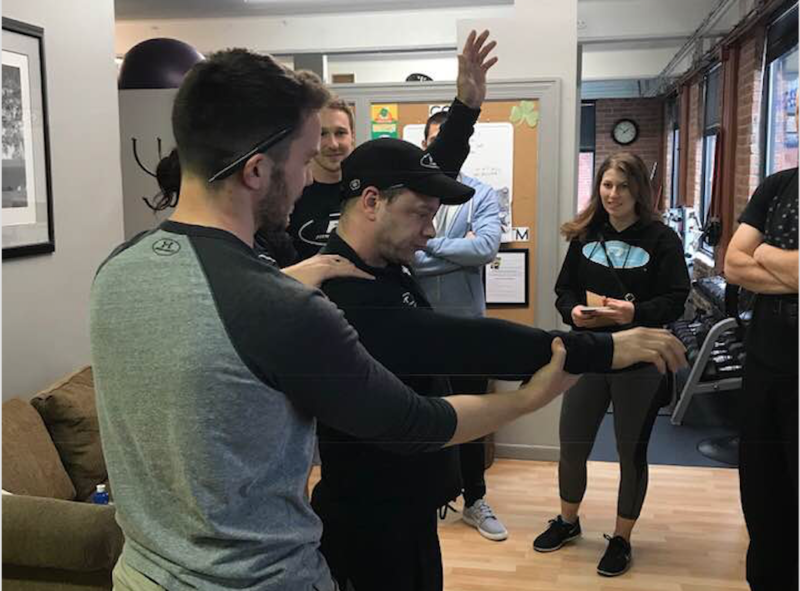 Focusing on high-quality client experience: Scott and Sarah offer ongoing education to their teams, such as preventing shoulder injuries, to help ensure clients get the best possible care. The next step was team-building. Sarah and Scott need a team to spend more time with family and other interests. And when it came to team-building, there was a hitch that required immediate action to win the days and avoid bad news at the end of the month. 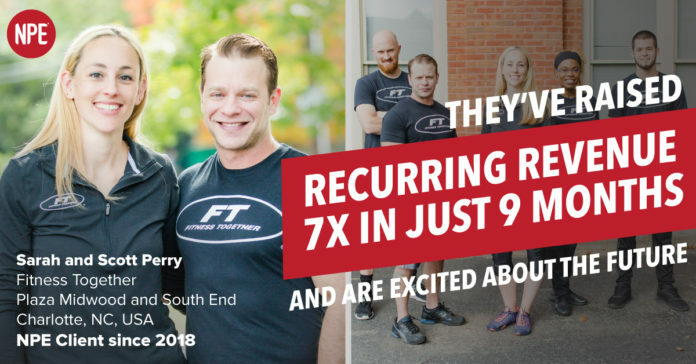 At the South End studio, there were two fitness coaches, who, while were “great,” were not team players. And only a strong team can grow the business when they’re not there. “I fired the trainers at the end of May,” said Sarah. “One was not teachable, not a team player, even though he was a good trainer. But you can find good trainers anywhere. He was taking clients to other studios and training them there. The next piece of the puzzle was metrics. “I am usually not a numbers person, but I need to be more so, because your business is numbers. You can’t have an empty bank account and expect to continue. That means holding trainers accountable for their metrics. Building the right team: Sarah and Scott stress the “together” part of developing their coaching staff to build a happy team. Results have been impressive. They’ve gone from $780 in recurring revenue across both studios to $5.5k in recurring revenue in just six months. And they’ve been growing steadily as they move more and more clients from packages to memberships. Profitability has gone from a net loss of $12k in December 2017 across both studios to an overall net profit of $7.6k in June. On the personal front, they have stopped feeling stuck. 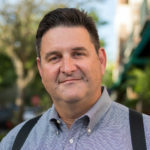 They are now confident that they are aligning the team in South End and improving results at both locations, and they’ll continue to see profitability rise, as well as total client numbers. Confidence and excitement has increased, and as they build their team, they are getting more time for family, friends, and their lives­—instead of spending all their time working in the gym, working in the business with no way off the treadmill. Celebrate success! 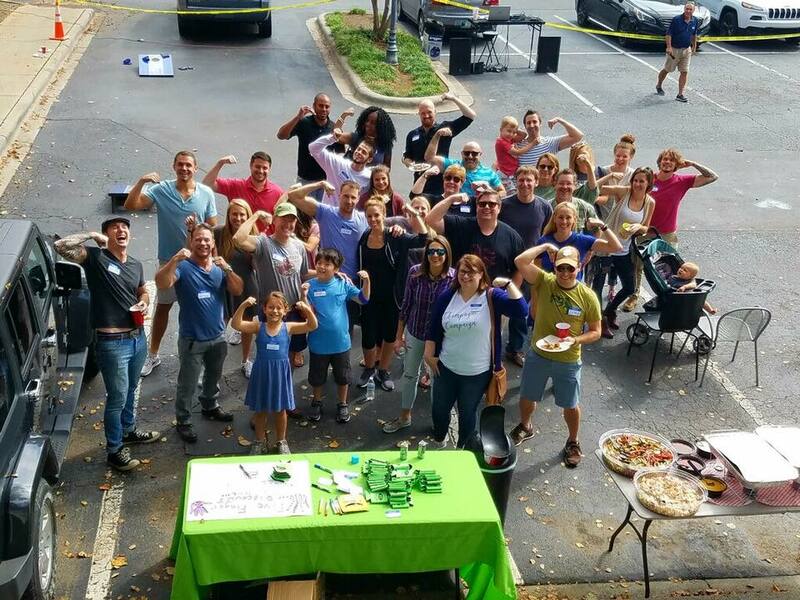 After five years at Plaza Midwood and 2 years as South End, clients and coaches take some time for an outdoor anniversary event.